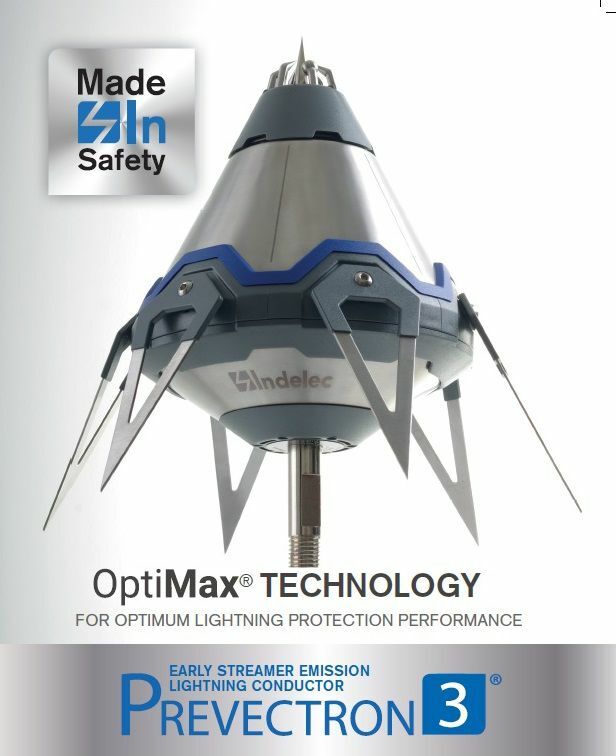 We are an Australian company specialising in designing, manufacturing and distributing quality lightning protection systems (LPS) throughout Australia, New Zealand, South Pacific Islands and South East Asia. Lightning Protection & Surge Protection Specialists - Lightning Down Under (LDU). 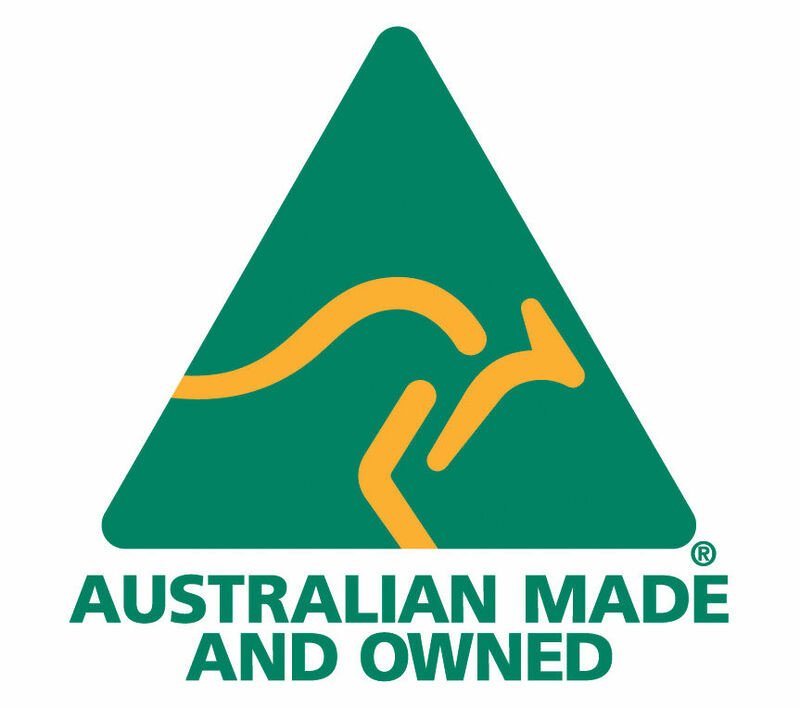 LDU has successfully obtained a license to use the Australian Made Logo on all of our products made in Australia. LDU is the recipient of the APAC Insider Australian Business Award for the best Lightning Protection Company in Australia for 2016. This is the second time we have won this award being 2015 and now 2016. This is a direct result of the tireless devotion to improving our company by all the staff at LDU. Well done people. Looking for a new challenge in life. Why not visit our Positions Vacant page in the "About us" tab.. Lightning protection and surge protection is based purely on solid, well-grounded science. We believe the industry is maturing, developing the requirement for good quality reliable lightning and surge protection combined with excellent customer service. 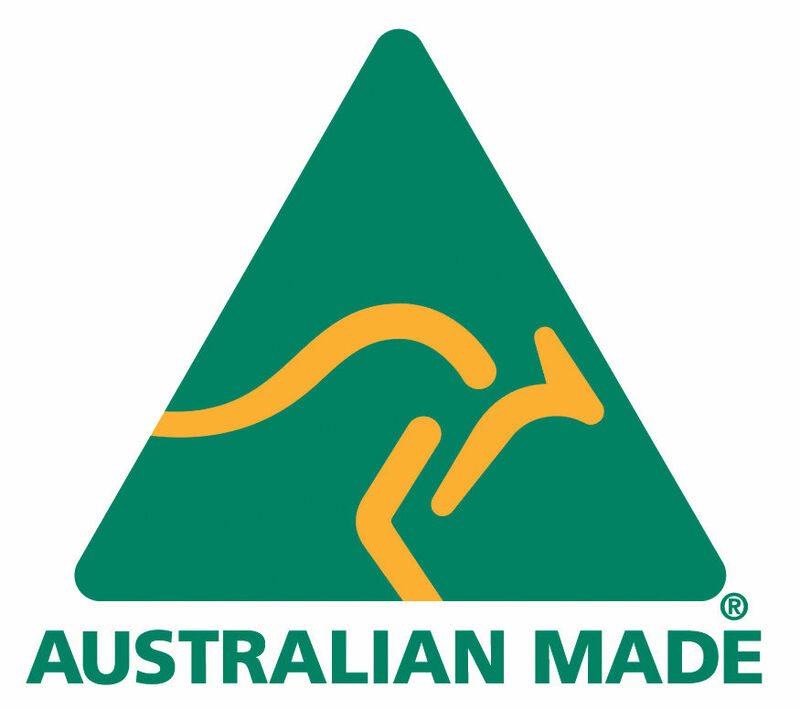 We are proud to be 100% Australian owned and operated, and it is this pride that will ensure that we remain Australian supplying high quality, reliable economical Australian lightning, surge & earthing solutions to our customer’s problems. Combining our 20 years experience in providing solutions for lightning and over-voltage issues with our firm commitment to honesty, integrity, loyalty and total customer service, LDU is well placed to address any problems, which may arise and to service markets located throughout Australia and South East Asia. We have an expert team of installers who have a combined experience of over 30 years in the installation of leading technology. We will ensure our installation is done with minimal disruption to your service. 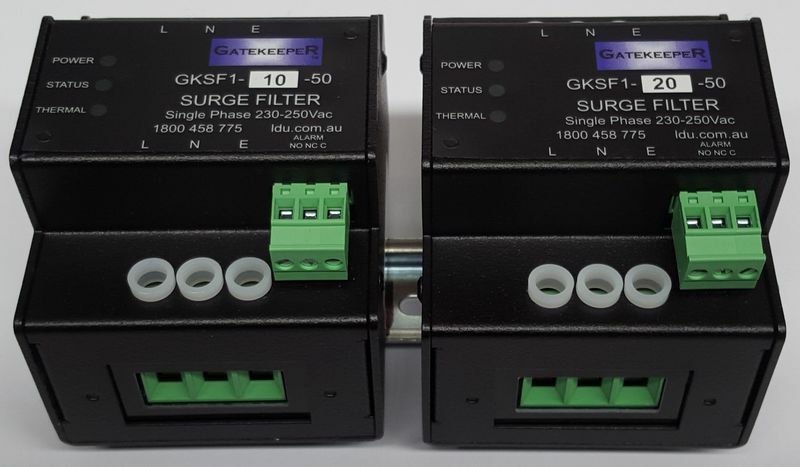 All surge protection and lightning protection products comply with appropriate Australian standards and international standards. We also offer annual maintenance service for keeping your system in optimum working order and a generous warranty for your LDU products. Contact LDU for the highest quality installation of lightning protectors, lightning rods, surge protectors, surge arrestors, earthing systems and uninterrupted power supplies (UPS systems). Call the LDU team on 1800 458 775 for the most competitive prices in Australia. LDU is looking to appoint resellers and distributors responsible for specific areas to our national network. If you are interested please go our contact page and send us an email and we will contact you within the hour of receiving the email or the next working day. Representing in Australia and the South Pacific the following high quality brands. And of course our own brand of surge protection - GATEKEEPER.